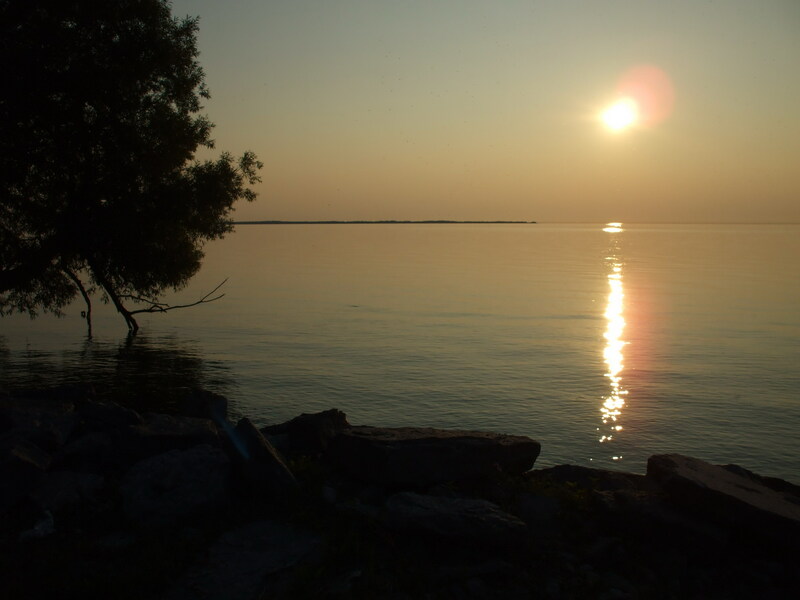 Lake Ontario a little piece of heaven. We arrived in the Thousand Island area on Thursday, it was quite overcast, and had been raining off and on for several hours during our drive north. We exited Interstate 81 at exit 41 and found many dairy farms and a small town. Following our GPS directions to the campground we planned to stay at Associated Island RV Resort, Henderson Harbor, NY. We turned up the road and found our first glimpse of Lake Ontario, it looked like the Atlantic, huge white capped waves crashing against the shore, almost like there was a tide. 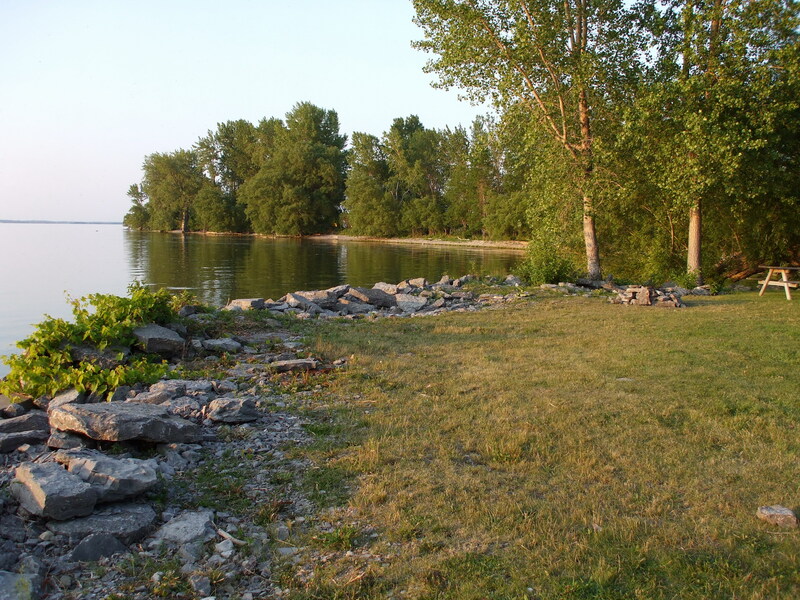 We traveled along the shore line for several miles, when we came to turn which gave us a full view of the lake, we had arrived, we followed the road for about 3/4 of mile, we found our selves on a peninsula which leads directly to the RV Resort, which is totally surrounded by the awesome Lake Ontario on all sides. We had planned our trip since January, we were anticipating a wonderful trip. As it turned out we had wonderful sunny and warm days and mild nights. In the evening you might need a light jacket or sweatshirt, but the days were a time for shorts and tank tops. We found so many activities we could have stayed for a month and still found new and interesting things to do. You can find something for everyone to do from Sport Fishing to Scuba Diving, from scenic cruises, to sightseeing, Lighthouses to Castles or Battlefields and Forts, and Gambling to Golf. At the RV resort there was many activities as well, Kayaking, Tennis courts, Basketball, Horseshoes, Fishing, Swimming in either the pool or at the beach. As well as live entertainment and activities like candy bar bingo, and a fishing derby. 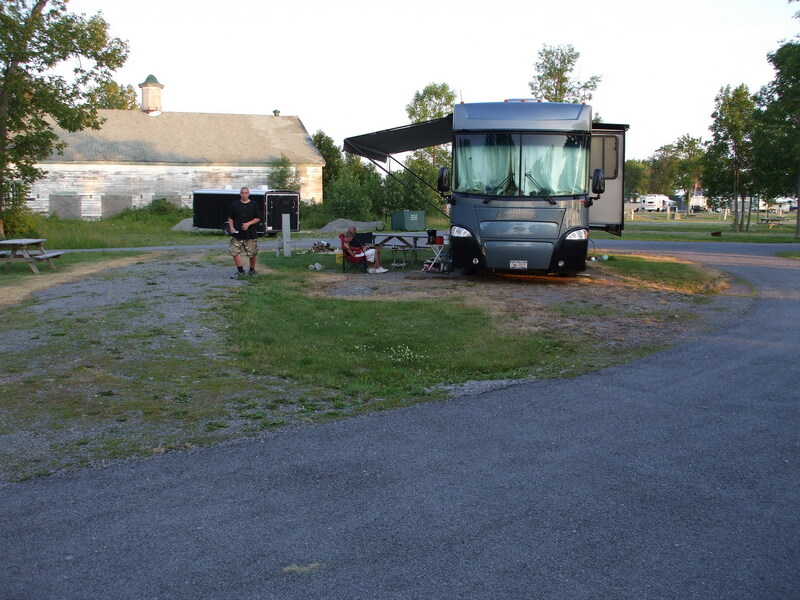 We loved the facilities of the Resort, there were many types of RV’s there from Prevost’s to Pop-up, sorry no tents are allowed at this Resort. However there are several State Parks in the area as well. Check out Reserve America for listings in the area. We looked at one which was also directly on the lake and had electricity on half of the sites, with water available at various areas. Our site had a view of the lake, however there were sites which you could pull right up with an unobstructed view of the lake for a few dollars more. Next time we will have one of these. We plan on returning since we didn’t get to do everything we wanted. The Sunsets were what poet’s write about. Where ever you parked you didn’t have far to look to see this awe inspiring lake, which looked like it went forever. Oh I almost forgot, this is a marina too! So if you have a boat you can launch it from here, or even dock it for the week, month etc. We spent our days sight seeing, kayaking, go cart racing, playing golf, swimming and fishing and we were there for only four full day’s imagine what you could do with a few weeks. Here are some informational sites you can visit, so when you plan your trip to the area you can be ready too. Oh and it is just a hop, skip and a jump to Canada, so if plan a trip there be sure to have the proper paperwork i.e. birth certificate, photo id, or passport. One of our favorite trips last year was to Bar Harbor Maine. As I arrived, I was a passenger and we were driving up the coast, I would catch glimpses o f the mighty Atlantic Ocean, the waves were white caped the weather was warm, the sun glinted off the waves, the smell of brine was pure heaven. Driving the main roads into Bar Harbor you hug the coast line and the various bays that surround Mt. Desert Island. Bar Harbor is a small town on the island. Whether you want the sea or the mountains, there are many places to stay in Bar Harbor from a Bed & Breakfast or Five Star Hotel or even a Campground. Bar Harbor has it all! Check out the below site for more information. It has everything from events to local weather. There is so much to do I could spend months there and not do it all. Take a bike ride through Acadia National park, there are paths just for the bike rider. 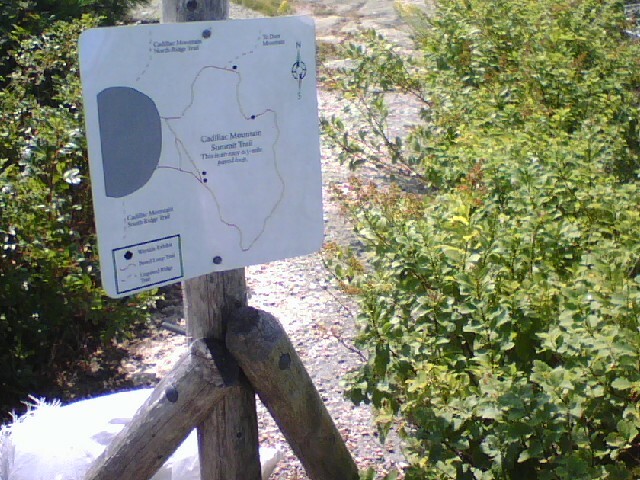 Or take Horse drawn Carriage ride, or just drive up to Cadillac Mountain. The vistas are spectacular on a clear day the visibility is about 10 miles. Bar Harbor is a taste of New England at it’s best, which seems to cater to the tourist, there is much to see and do in Bar Harbor. There are many small quaint gifts shops, and the usual tourist fare of T-shirt and souveneir shops. 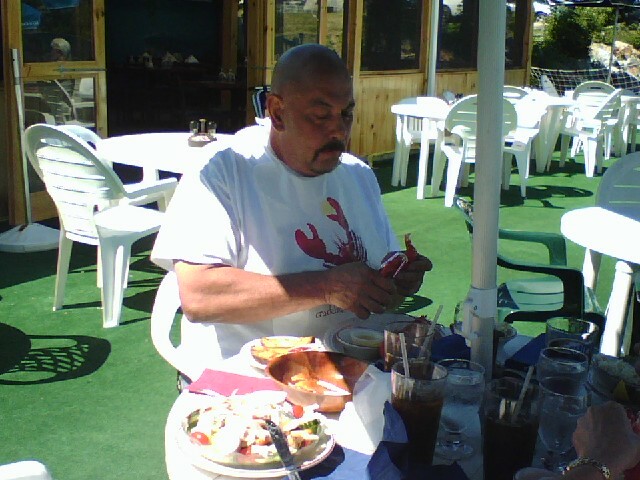 There is an ample supply of restaurants for the that great fresh seafood, Maine Lobster, Cod or Clams. Many of restaurants have outside decks, with tables so you can enjoy the weather, and the oceanviews. The sea gulls glide by on there wings and catch the breeze, they are beautiful to watch, just keep weary eye out, they seem to be where ever there is food! 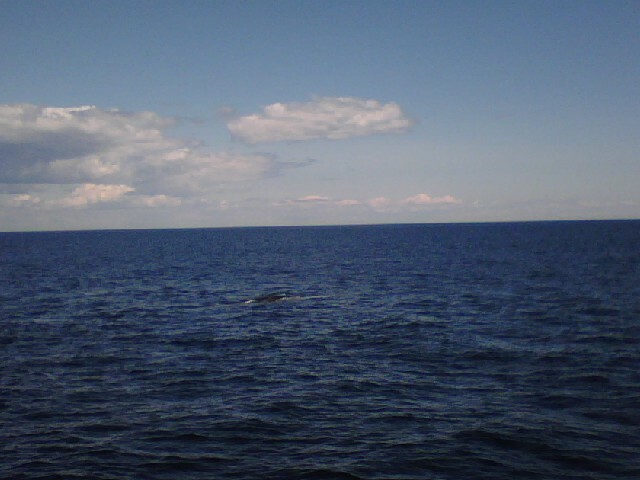 Take a whale watcher boat ride out to sea and you may just see some whales, sea lions and maybe a light house or two. Just be sure to bring a sweater or sweatshirt, the temperature on the ocean is usually a little cooler then on the shore. The ride is usually several hours so you may want to pack a snack too. Where ever you look around Bar Harbor and the surrounding area you will see the life of the sea, sail boats, kayaks, whale watching, and lobster pots every where. I even found a shop that was selling scrimshaw shark teeth. It was like I stepped back in to the past, with that blend of New England charm, there is something here for everyone. 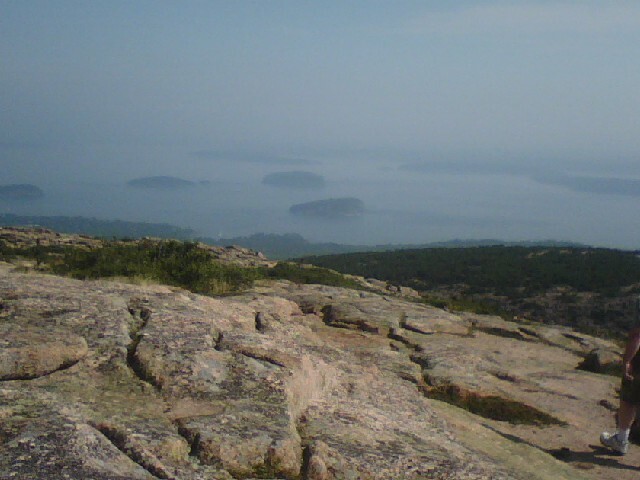 A trip to Bar Harbor is a must for everyone, it presents many opportunities for adventure and excitement. 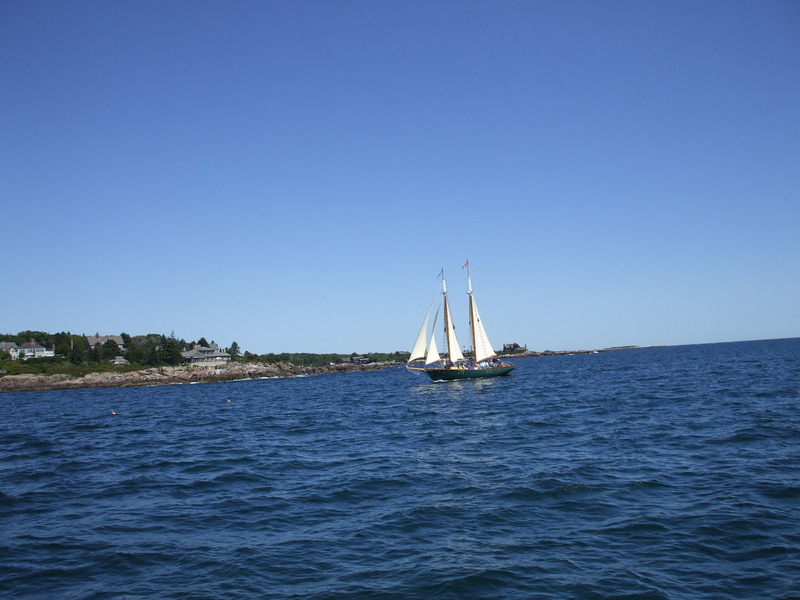 From Whale watching to Acadia National Park there is something to please everyone. Our first trip was wonderful. Our first trip was wonderful. We had great weather, it was sunny and about 70 degrees. 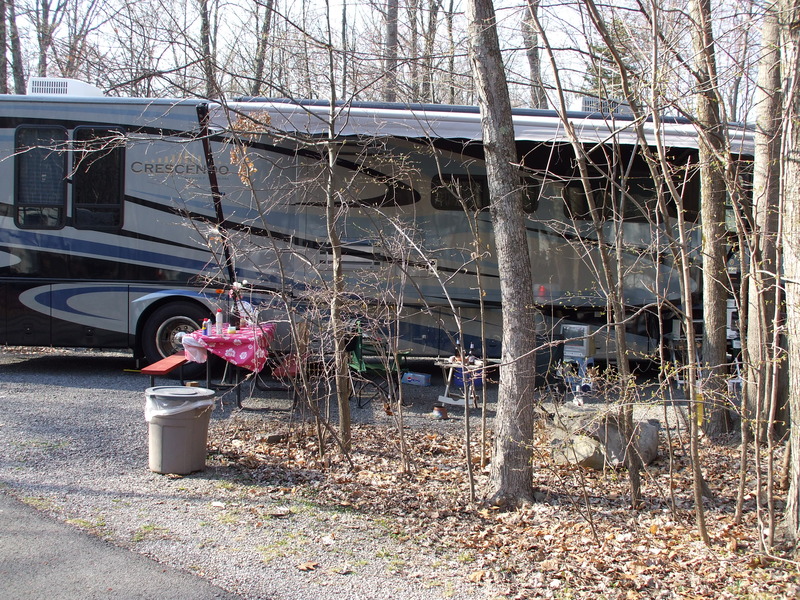 The Newburgh KOA is a very nice campground, our site was more than large enough, wooded and close to the activities. We played a few games of horseshoes and met some nice people across the street. But all in all it was good time.Nothing broke and everything worked, so it was a successful, if a short trip. I forgot how much I enjoyed just being outside. I took some nice photo’s of the site that I thought I would share. Our friends that we camp with are on their way to North Carolina today, they are going to Lake Royale in Lewiston, NC for the next week. They are stopping in Virginia tonight and will get there sometime tomorrow. We went to this really nice campground last year called Beach Rose, it is right in town and close to the beach. Within walking distance to the boardwalk, go carts, restaurant’s. It’s a beautiful place, small but well kept, they have a heated pool and lots of activities. I took some photo’s of where I organized the cabinets, which I will share on the craft corner page. It will be my first post there. It may be awhile until the next post. But I will keep in touch. Spring has sprung. It’s time to go RV’ing!!! Spring has sprung, the birds are chirping, the sun is shinning, so it must be time to shake off the dust and go. The winter was too cold, too long, too dreary. David and I both are suffering from cabin fever. So it must be time to go RV’ing. We haven’t taken the Motor home out all winter, I have been itching for the good weather and it finally seems to be here. I am excited, this weekend the weather is supposed to be great! We have planned our first trip, to do a shake down weekend. 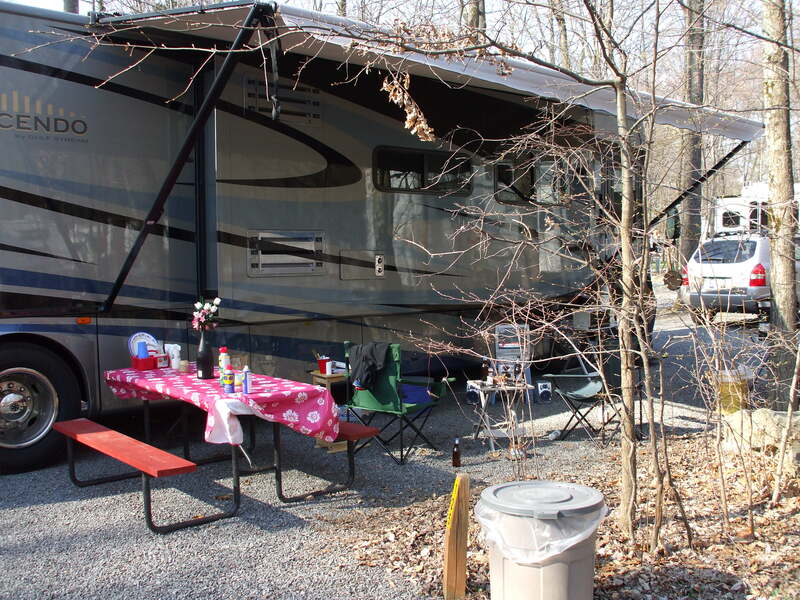 We are going to Newburgh KOA, it’s a buy one night get one night free. It’s a close ride less than an hour away, we have been there before and it’s nice clean campground. I know it’s early in the season and the weather can change quickly, but it will be nice to get out for the weekend. David has checked the tires and has de-winterized the rig, so now I just need to finish unpacking all things I put away when we shut down for the winter. I am working on a new organization method of the interior so things will be easier to find, which is always a challenge in such small space. I will take pictures to share some of my new system, so it might give you some idea’s for your own RV. Well it’s is getting late. I will post over the weekend and share some pic’s of the site and the campground as well as my new storage system. I have to go shopping for the trip tomorrow so we have videls etc.